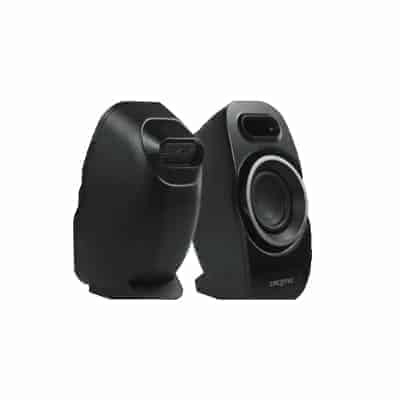 The Creative SBS A255 Computer Multimedia Speaker is guaranteed to offer you a world class acoustic experience. With its up/down volume control and stereo type sound system, you can enjoy watching movies and listening to music at home. This speaker system is built for your laptop and desktop. It is a compact speaker system which produces big sound. With its advanced sound quality, it is also perfect for gamers. The speaker system’s satellite speakers flaunt the Creative DSE design that enables it to achieve louder and deeper playback sound. It enables versatile placement because of its save-saving design and light built. This is the perfect speaker set to be placed on your desk. The perfect speakers for music, movies and PC gaming is now within your reach. The Creative SBS A255 Computer Multimedia Speaker delivers crisp and clear sound for you to enjoy the best acoustic experience even at home. Its volume up/down button is conveniently situated on the satellite speaker for easy control. This speaker system provides an extended acoustic sweet spot so that you have a theatre-like experience. Its IFP design maintains tonal accuracy, thus giving your music more focus. 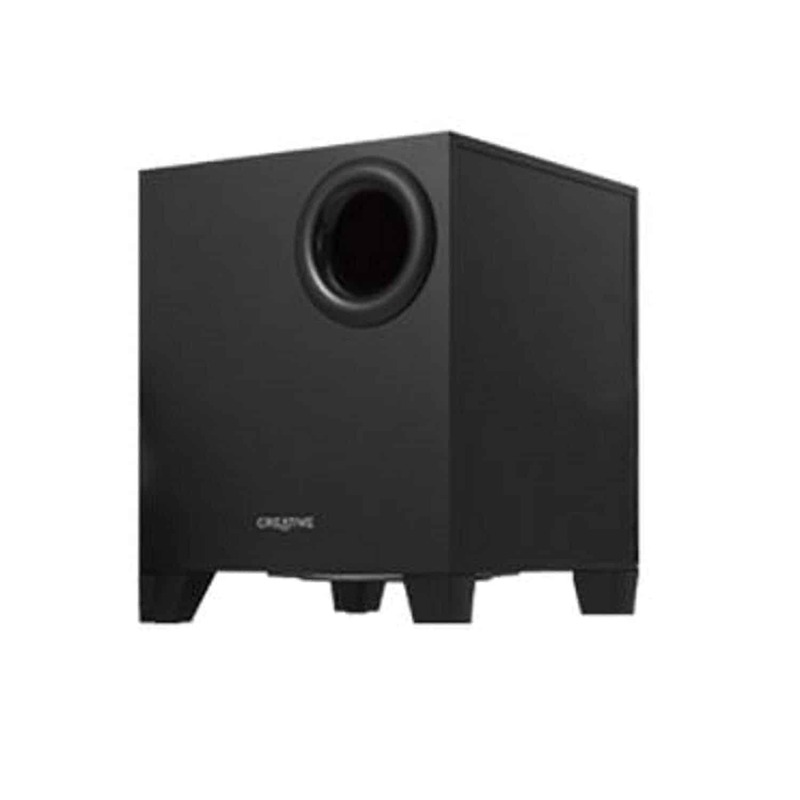 Its ported subwoofer offers an improved bass. This is a high-end speaker system built to make you life more luxurious at a cost effective price. Its improved sound quality and attractive design makes this speaker system a must addition to your home sound system. The type of connector used in the speaker system is stereo jack. 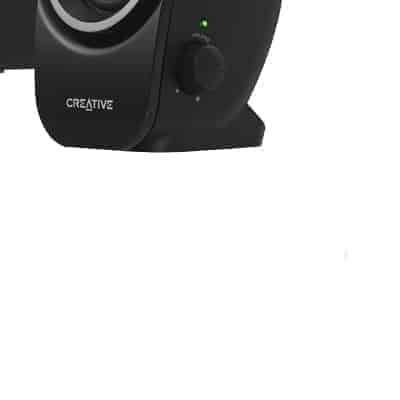 It is compatible to your electronic and mobility devices, thus the Creative SBS A255 Computer Multimedia Speaker is a utilitarian speaker set. Connect it to you laptop, personal computer, mobile phone or tablet and enjoy music, movies and games, while relaxing at home. It uses sufficient power to generate loud and clear sound for you. This speaker system lets you experience a natural sounding audio with its big sound from the compact satellite speakers and the down firing subwoofer. The maximum output RMS per satellite is 2W, while for the subwoofer it is 8W. 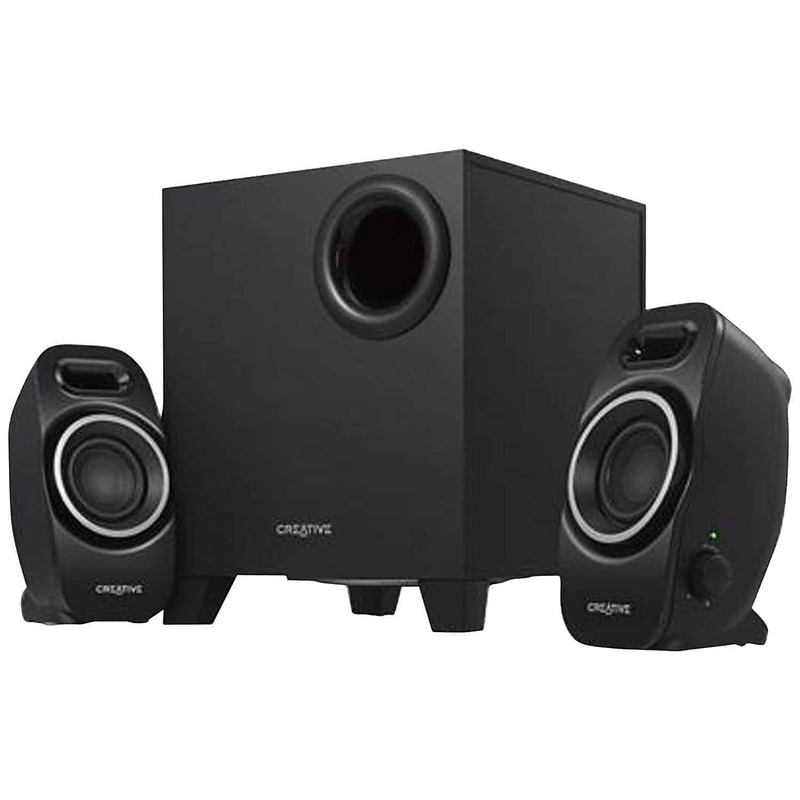 This speaker system provides a frequency response of up to 40 – 20000 Hz. The signal to noise ratio is 75 dB. This is a channel 2.1 speaker system, built to enhance your acoustic experience at home. The speaker comes with a subwoofer, two satellite speakers and a stereo jack. Enjoy an unmatched gaming, movie and music experience with the Creative SBS A255 Computer Multimedia Speaker.